Let’s face it, if you’re like most of us you probably indulge yourself during 4th. of July and Memorial Day feasts. Sure, those events are lots of fun and beside…Who can say no to a cookout. But no celebration or feast is conquered without some battle wounds…Those infamous dribbles! Always and as per ANY stain, remove stain from surface of material immediately. Simply wiping gently (don’t scrub or scratch fabric) or by dabbing stained area. Cover stained area with Baby Powder or Sweet’n Low which will absorb some of the stain. Brush off powder application after several minutes. At this point you should be left with a stained surface area which is free of excess sauce and also dryer to the touch. Rinse garment under tap water allowing water to flush through the fabric from backside, this forces the stain to flush out in the direction in which it came from rather than working it further into the fabric. Stain Treatment. Place fabric flat on a hard surface and work a drop or two of dishwashing detergent onto stained area. Dabbing lightly with a soft brush will work the detergent through the fabric hence into fibers. Rinse treatment per rinsing procedure above. This may be repeated prior to placing in washing machine. Peroxide (Bleach) and Vinegar (Acid) are powerful stain removers but you must be careful as they both have a tendency to fade and distort the dye in fabrics so, prior to applying either you must test the fabric in an inconspicuous area of the garment. Machine Wash in cold water and air dry. NEVER PLACE A STAINED GARMENT IN A DRYER! 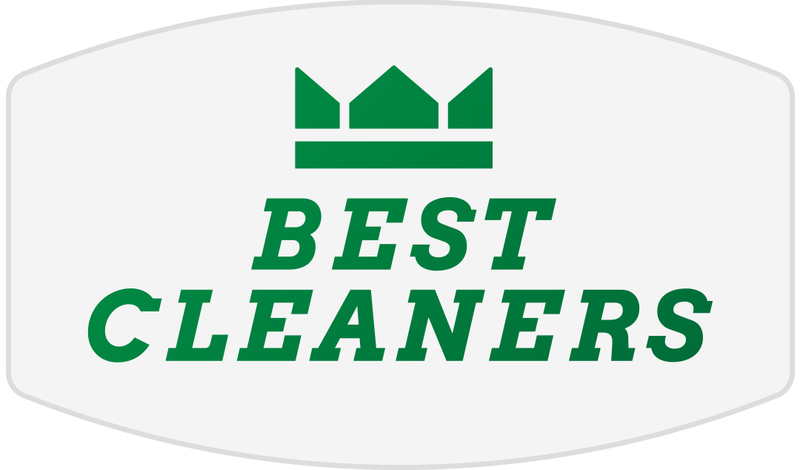 Provide garment to your trusted Dry Cleaner and advise them of the stain. 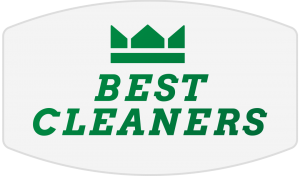 When it comes to stain removal and fabric restoration “Time is of the essence” states Gary Shif of Best Cleaners in Orlando. Mustard is one of the most difficult stains to remove even for professional Dry Cleaners. Mustard contain oil and dye creating an extraordinary challenge. Mustard is a seed and generally is not the source of the challenge…It’s the yellow dye (food coloring) which is a derivative of Turmeric (Ginger family) spice. Follow these steps to remove mustard stains. Stain Treatment. NEVER USE AGENTS CONTAINING AMONIA or SOAK IN ANY TYPE OF BLEACH! Option1: Place fabric flat on a hard surface and work a drop or two of dishwashing detergent onto stained area. Dabbing lightly with a soft brush will work the detergent through the fabric hence into fibers. Rinse treatment per rinsing procedure above. Repeat treatment upon success. Option 2: Soak stained area with a 50/50 mixture of Laundry Detergent and lukewarm water. Soak area for 10 minutes and rinse per above rinsing instructions. Option 3: Soak stained area with a 50/50 mixture of Vinegar and lukewarm water. Soak area for 10 minutes and rinse per above rinsing instructions. Option 4: Soak stained area with a 50/50 mixture of Alcohol and Dishwashing Detergent. Soak area for 10 minutes and rinse with HOT WATER. Option 5: When all else fails….Treat stained area with Hydrogen Peroxide and allow to steep for 30-45 minutes. Rinse per above instructions. This may be repeated prior to placing in washing machine. Peroxide (Bleach) and Vinegar (Acid) are powerful stain removers but you must be careful as they both have a tendency to fade and distort the dye in fabrics so, prior to applying either you must test the fabric in an inconspicuous area of the garment. Provide garment to your trusted Dry Cleaner as soon as possible and advise them of the stain. Mustard stain removal from suit. 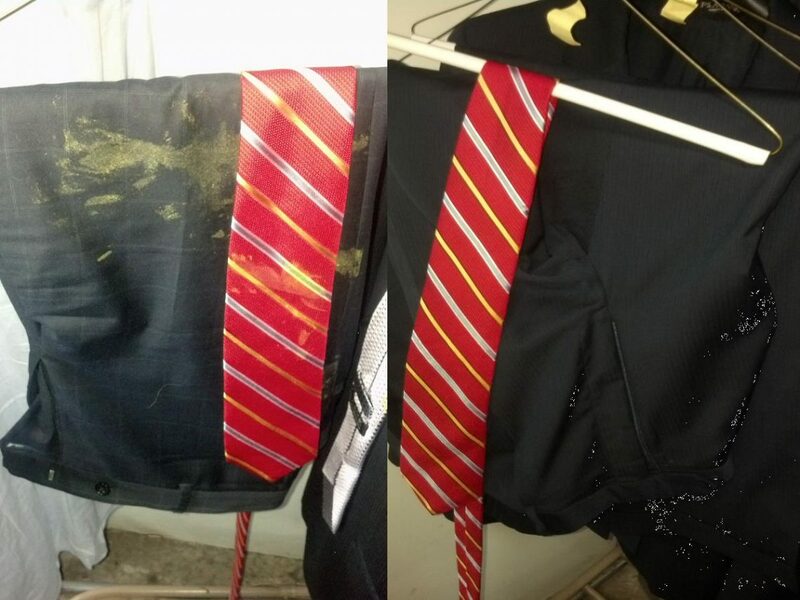 Pictures provided by Best Cleaners Orlando of recent success in removing mustard stains from a suit and silk tie.